Hepatitis refers to a group of viral infections that have the potential to cause major health issues for sufferers. Hepatitis A, B and C all affect the liver, but the severity of each condition varies according to the type of virus. Most people who have hepatitis A get better within a short period of time and require no treatment. However, people who suffer from hepatitis B can suffer from a chronic infection that has the potential to lead to liver cancer. 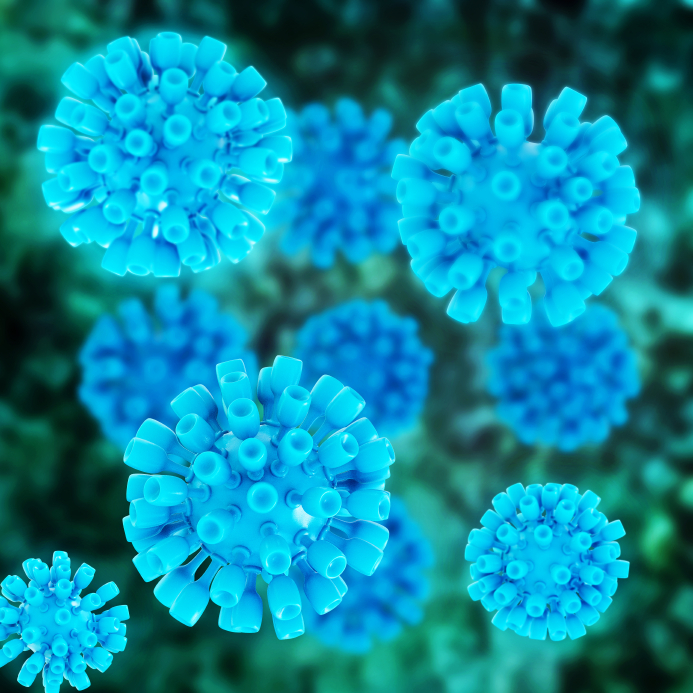 Hepatitis C can lead to complications including cirrhosis and liver failure, so it is important for people who suffer from hepatitis to be diagnosed and treated. Diagnostic Automation / Cortez Diagnostics, Inc. offers a full range of Hepatitis Rapid Tests that help doctors quickly diagnosis their patients to ensure prompt treatment to be provided as soon as possible. Waiting for a diagnosis is a stressful process for patients, and medical providers who care about the overall well-being of their patients are dedicated to providing a quick response to offer peace of mind. These tests can detect the presence of antigens or antibodies related to hepatitis. Tests are available to evaluate the level of antigens or antibodies present in serum, plasma or whole blood to provide an accurate diagnosis. These tests can even be used on donated blood to ensure that the virus is not spread to others.